Submit a community event or PSA here. 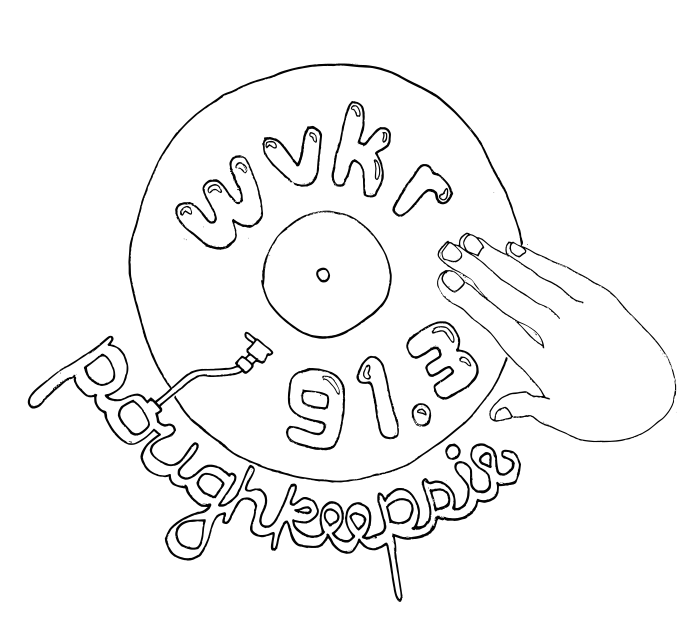 This is an exciting time for us at WVKR, since our annual Pledge Drive is in less than two weeks! Remember to mark your calendars from September 8th to September 14th. As a non-commercial, independent radio- we need support from our community to continue to provide listeners with unique, quality programming. Stay tuned for further information about premiums (merchandise goodies we send back to those who donate!) and the different ways to make a pledge. Any questions? Feel free to contact generalmanager@wvkr.org. PS: peep our new logo! 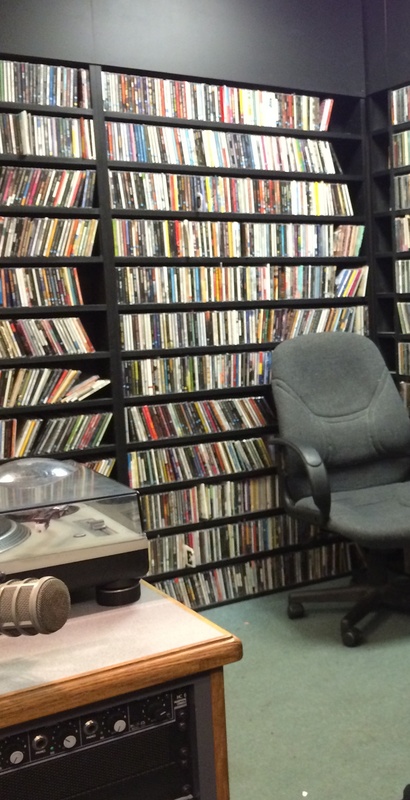 The time has come for another exciting update in our series Hear ’em While They’re Hot, where we sit down with the DJs who have made WVKR tick/tock over the years and hear what they have to say before they head out into the great big unknown. For the students we interviewed and many more, this week will mark their final shows on the air as this year’s Spring Schedule comes to a close next Sunday, May 17th – so be sure to tune in for the aforementioned shows in our series along with Planet Wings tonight (12-1 am), and the double hour of power, Band Geeks and Chilligan’s Island, on Wednesday (8-10 pm) later this week. 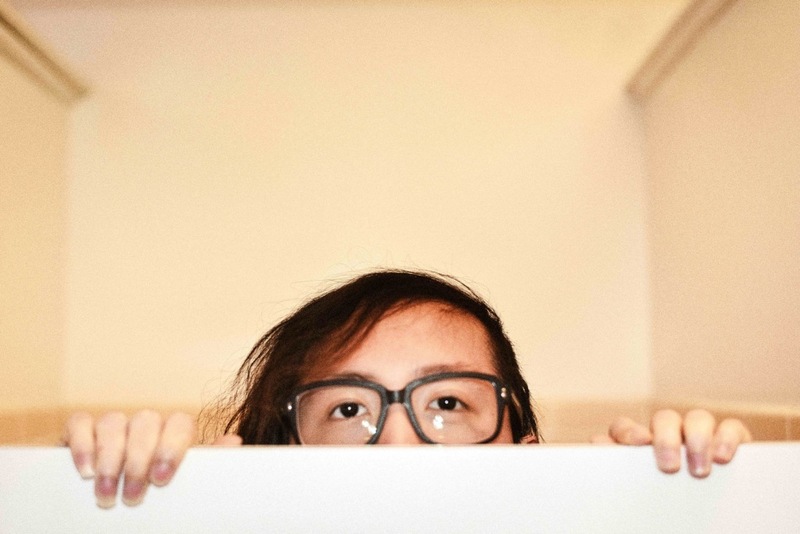 But first, let’s catch up with our very own Benjamin Chin ’15 (aka DJ Benny Chin) and learn more about his treat of a twee show, Wednesday Wing Special. WVKR: Thanks for coming in to chat with us, Ben! So, if I may be so bold, what did WVKR mean to you? Are there any favorite moments that come to mind? Benny: WVKR gave me the cultural capital to interact with hip kids. I don’t know if I have a favorite show moment, but last week, Hua Hsu told me my show “freaks him out,” (although not for much longer, I guess) and I liked that. WVKR: High praise, indeed. So, different kind of question: do you have any favorite foods you’d like to mention? 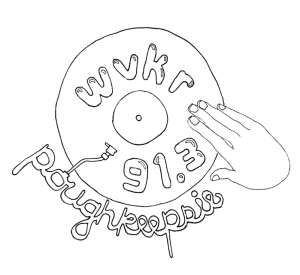 WVKR: Thanks – we will! What are you listening to right now – any favorites? Benny: Heavenly, The Softies, Girlpool, Beat Happening, etc. 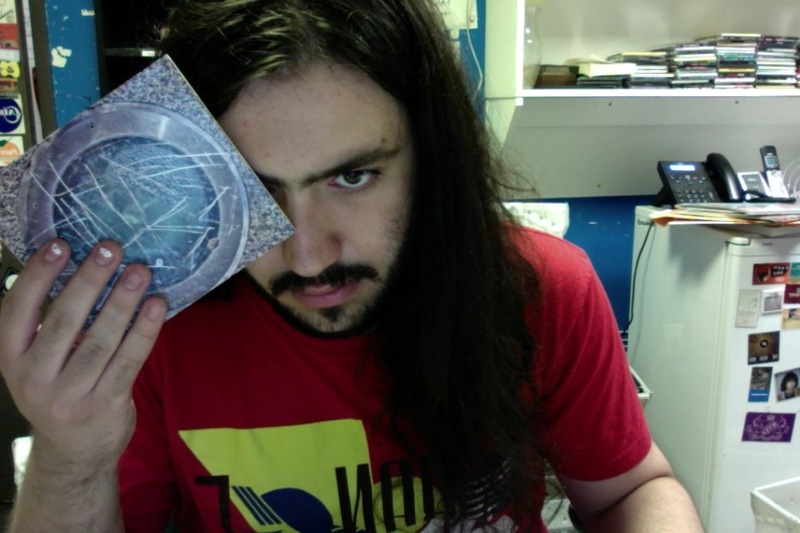 WVKR: Cool! 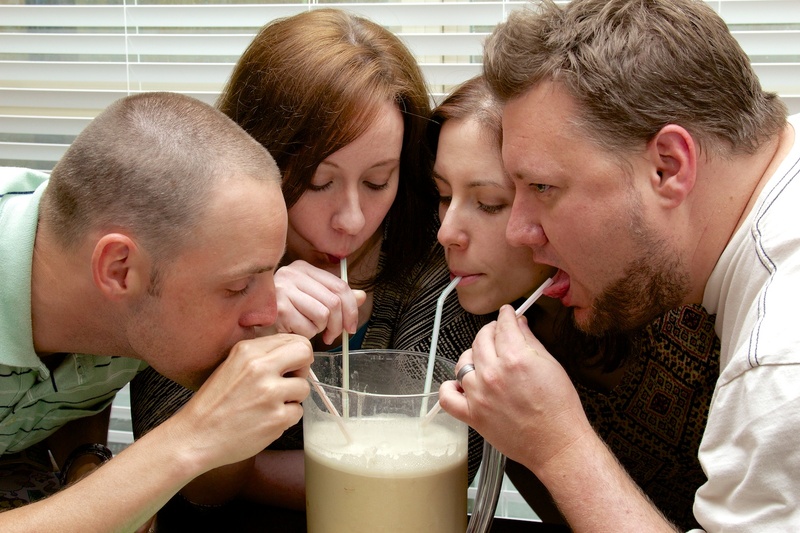 Would you say you have a favorite catchphrase – something you live by? WVKR: And is there anything you would like to say to the listeners out there? Benny: Respect every person you meet, as you would a little brown dog. Be sure to tune in, twee out, and learn more about what every dog says this Wednesday, May 13th from 3 to 4 pm on the last Wednesday Wing Special of the year. We hope to “see” you there!